One southern militant was condemned to death and three others given life imprisonment by the Na Thawee provincial court in the southern province of Songkhla on Monday after they were found guilty of murder, robbery, illegal detention and committing offences threatening state security. The fifth defendant was sentenced to two years and eight months in prison for being an accessory to the crimes committed by the four militants. 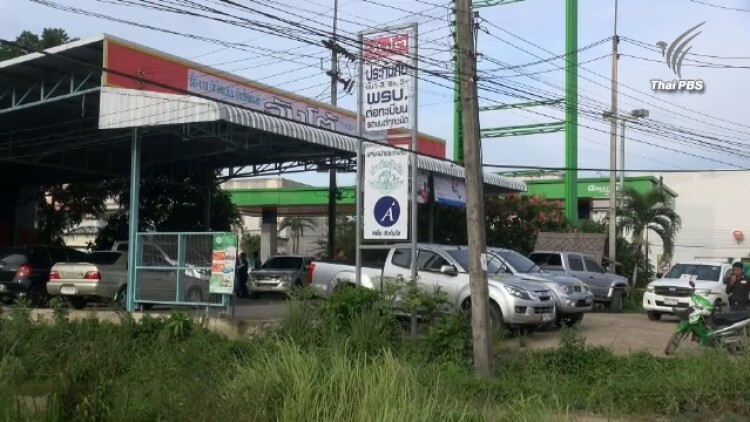 The five men were charged with robbing a used car dealership in Nathawee district of Songkhla province on August 16th, 2018. The perpetrators held the dealership owner and three employees hostage before shooting them, killing one and wounding one other. According to security officials, the five perpetrators escaped with five stolen pickup trucks which were to be converted into car bombs. One of the stolen trucks was intercepted by security forces at a roadblock in Nong Chik district of the southernmost province of Pattani while a second vehicle exploded on a road, also in Nong Chik district. The third stolen truck was later found abandoned by the roadside in Kok Po district of Pattani. A manhunt was launched for the gang and police managed to apprehend five suspects, all of whom were charged. 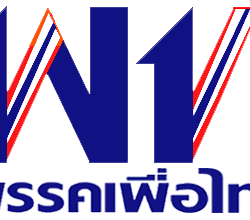 In a separate development on the same day, security forces shot dead two suspected militants and seized two M16 assault rifles in Janae district of the southern province of Narathiwat following a brief gunfight. Colonel Pramote Prom-in, spokesman for the Internal Security Operations Command of the Fourth Army Region, said the two victims were believed to be involved in the fatal shooting of two monks from Wat Rattananuparb in mid-January.